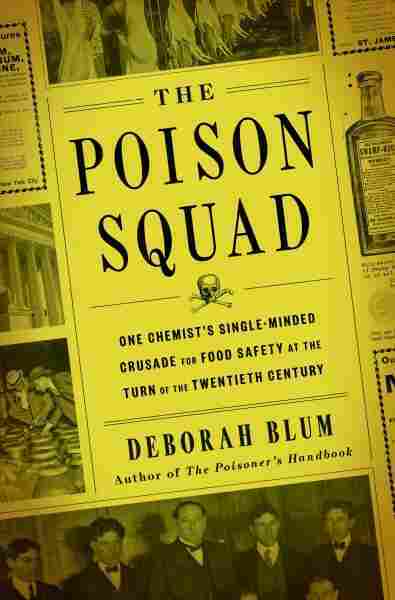 How A 19th Century Chemist Took On The Food Industry With A Grisly Experiment : The Salt Deborah Blum's book, The Poison Squad, tells how Harvey Washington Wiley and his band of chemists crusaded to remove toxins, such as arsenic and borax, from food. How? By testing them on volunteers. 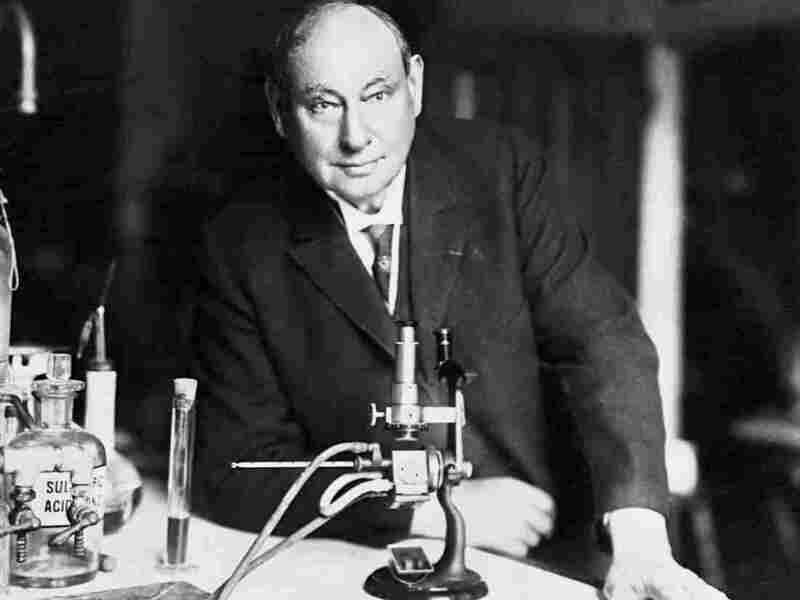 Harvey Washington Wiley was instrumental in bringing about regulations to boost sanitation and decrease food adulteration.